States ready to pay to meet peak demand, but where are the power sellers? The government on Thursday approved an investment of Rs 25,816.1 crore for two thermal power projects and a hydro electric plant. 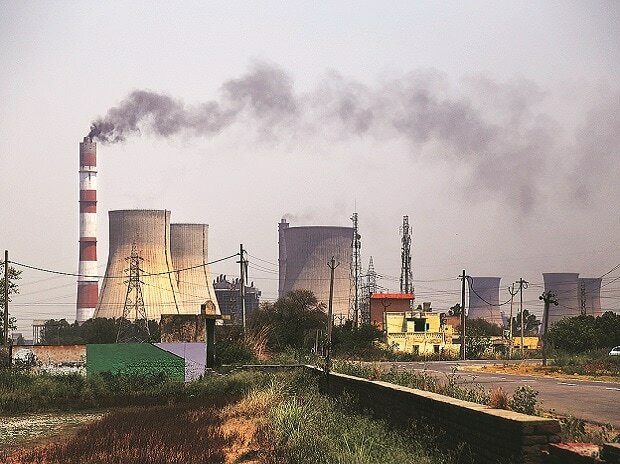 The Cabinet Committee on Economic Affairs (CCEA) cleared a proposal for investment of Rs 10,439.09 crore for 1320 MW Buxar Thermal Power Project in Bihar, an official statement said. The CCEA, in a meeting chaired by Prime Minister Narendra Modi, also approved an investment of Rs 11,089.42 crore for 1320 MW Khurja Super Thermal Power Plant in Bulandshahr, Uttar Pradesh and Amelia Coal Mine in Singrauli, Madhya Pradesh. The government also approved an investment of Rs 4,287.59 crore for construction of Kiru Hydro Electric Project (624 MW) on river Chenab in Kishtwar district of Jammu and Kashmir.